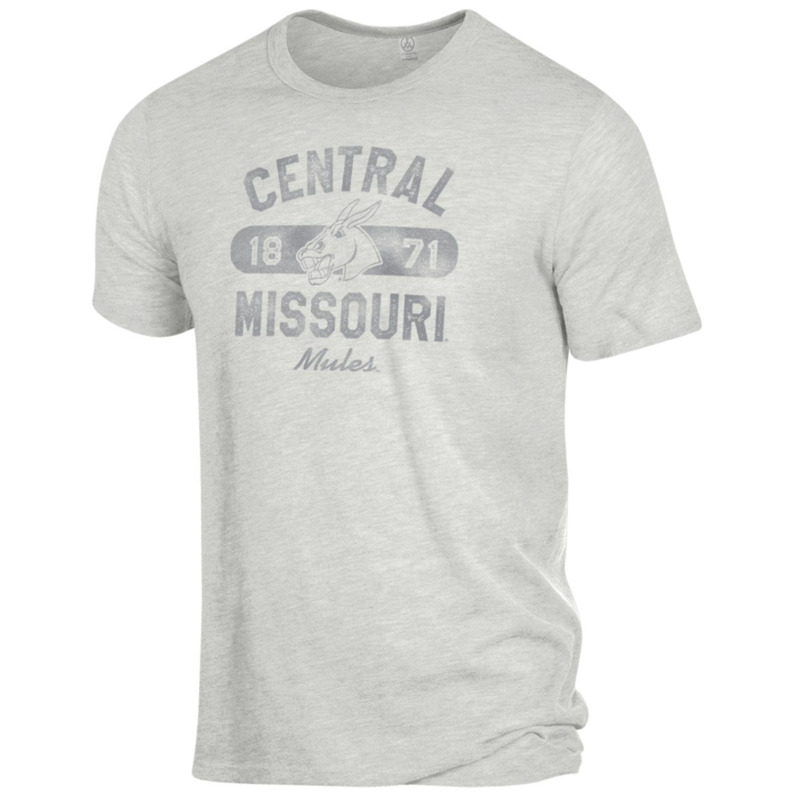 Please select option for 1871 CENTRAL MISSOURI MULES TEE. 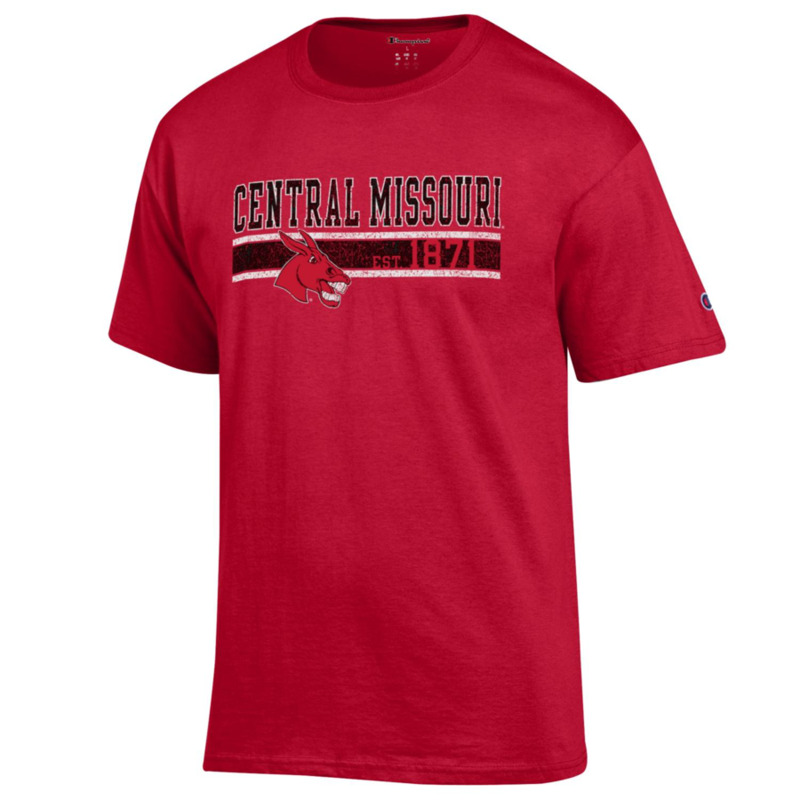 Please select option for CENTRAL MISSOURI 1871 SHORT SLEEVE. 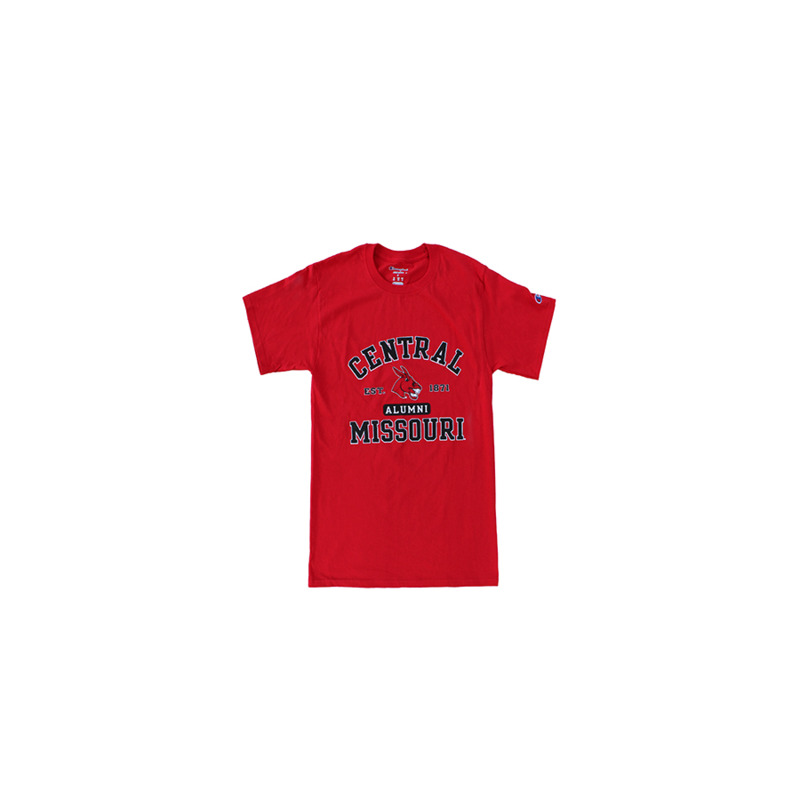 Please select option for CENTRAL MISSOURI 1871 STRIPE TEE. 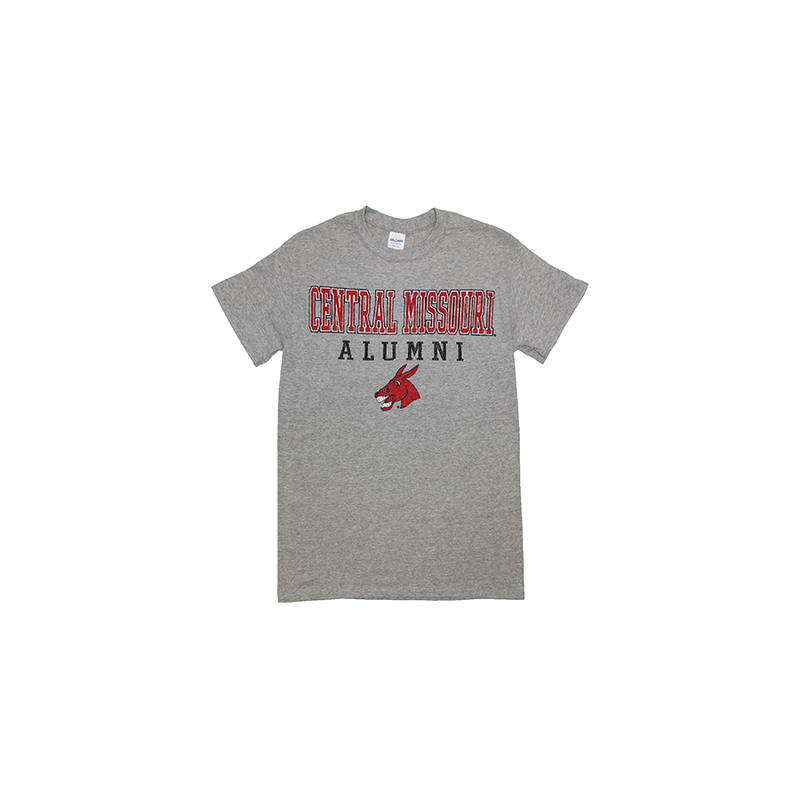 Please select option for CENTRAL MISSOURI 1871 TEE. 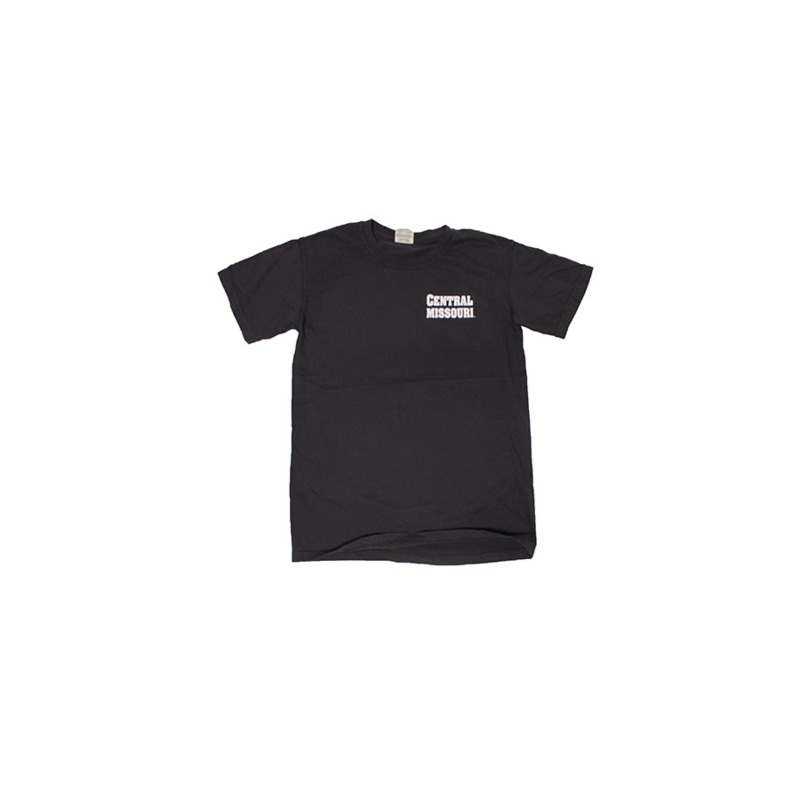 • Available in Chambray, Chili Pepper, Watermelon, Sea Foam, and Violet. 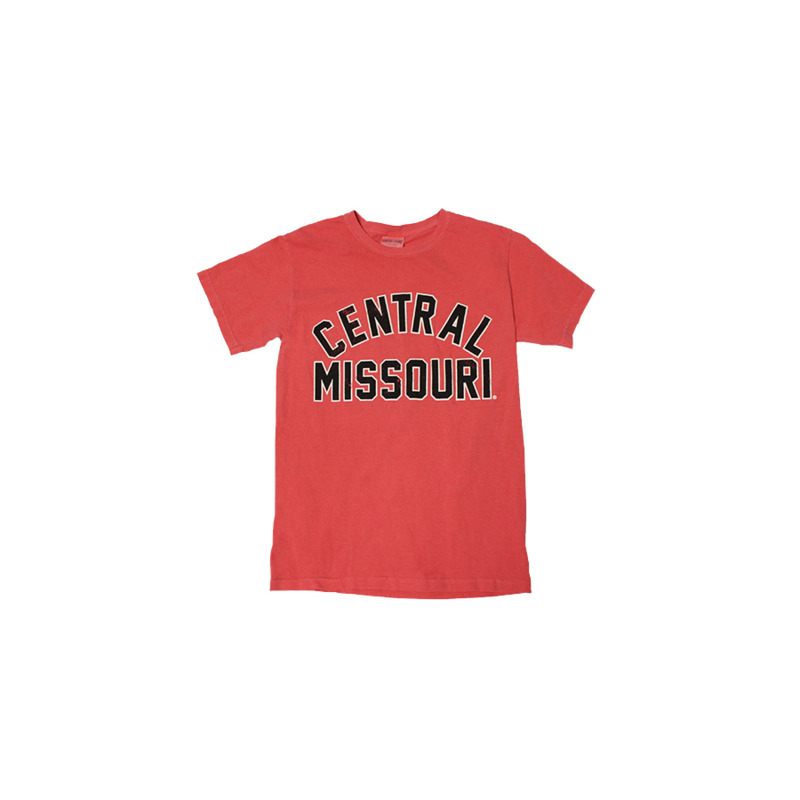 Please select option for CENTRAL MISSOURI COLOR TEE. 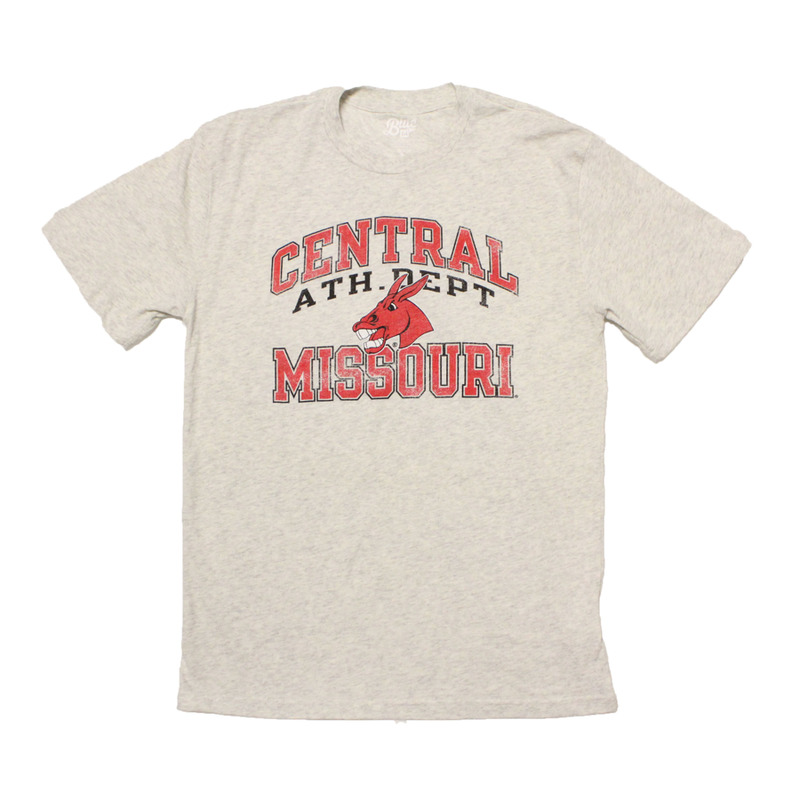 Please select option for CENTRAL MISSOURI CURSIVE TEE. 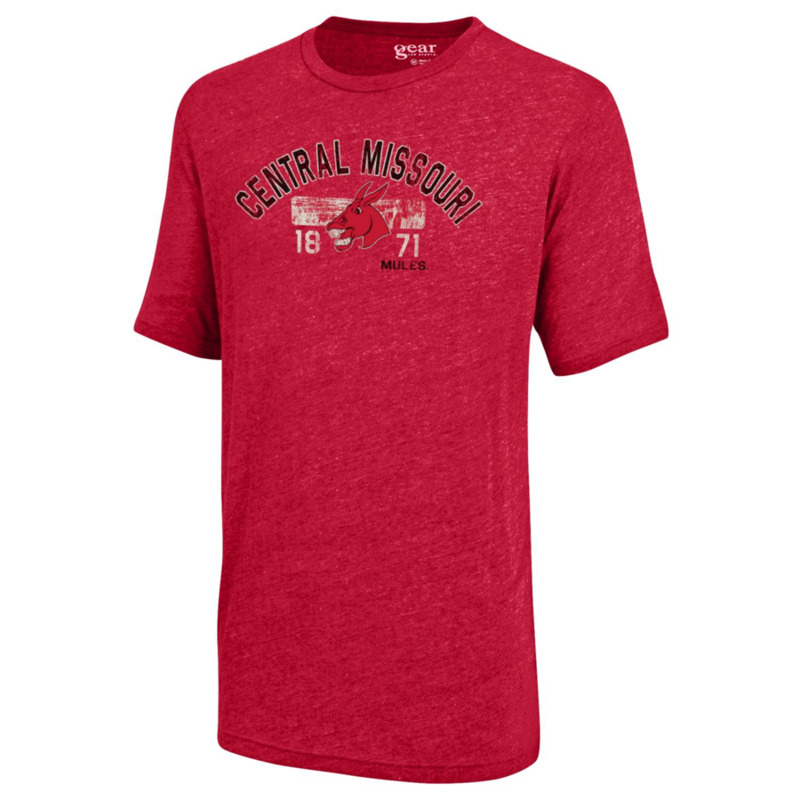 Please select option for CENTRAL MISSOURI EST. 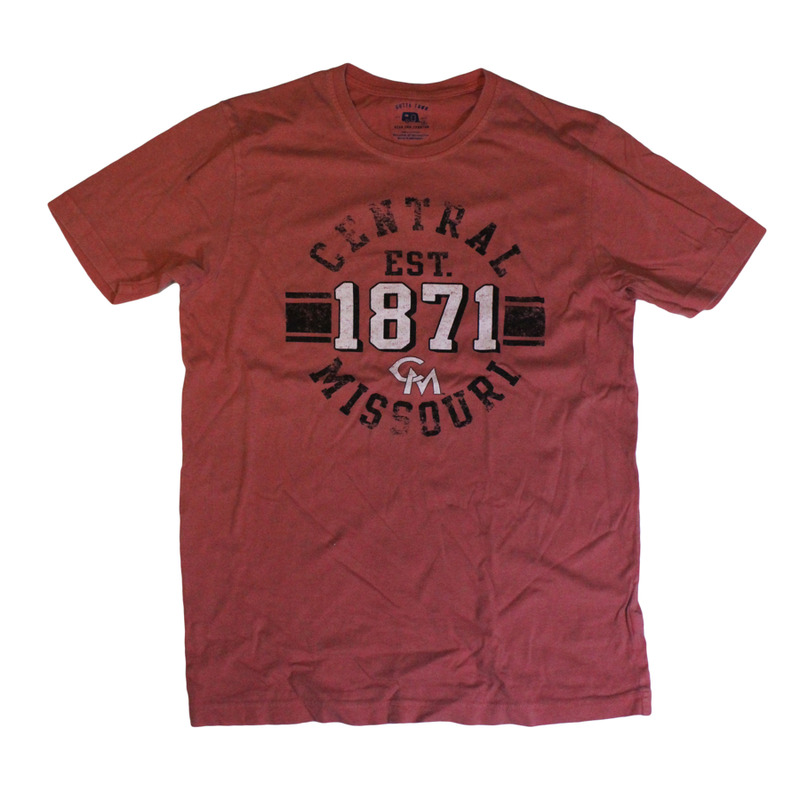 1871 SHORT SLEEVE TEE.